Does PayStand make money off of credit card fees? No. 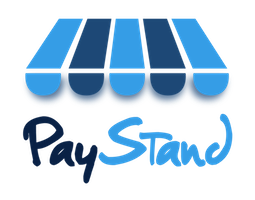 Although no one can avoid credit card interchange fees, PayStand does what we can to help. 1. We keep our rates as low as possible. The lower our rates, the lower they are behind the scenes. 2. We give you the ability to pass on credit card fees at checkout, so when someone chooses to pay with a card you are not penalized. 3. We give 0% options at checkout (eCheck & eCash) so no one has these fees at all. Will I ever need to pay a credit card fee again online?